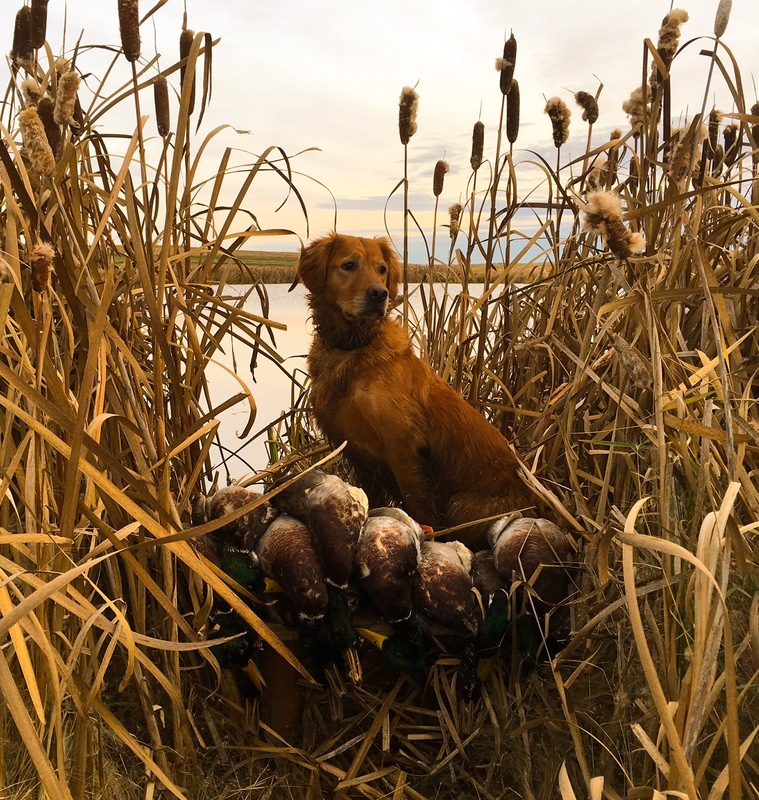 Saturday Night pups of all ages doing what comes naturally! 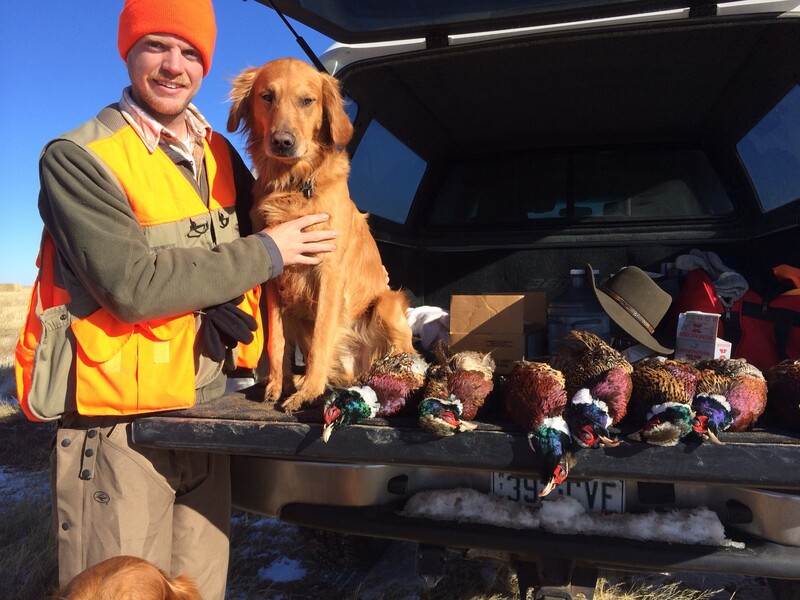 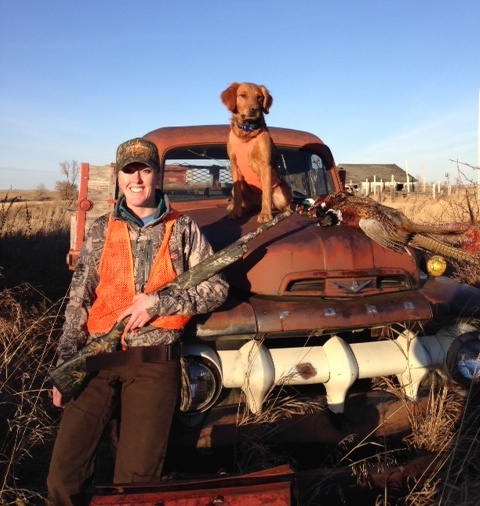 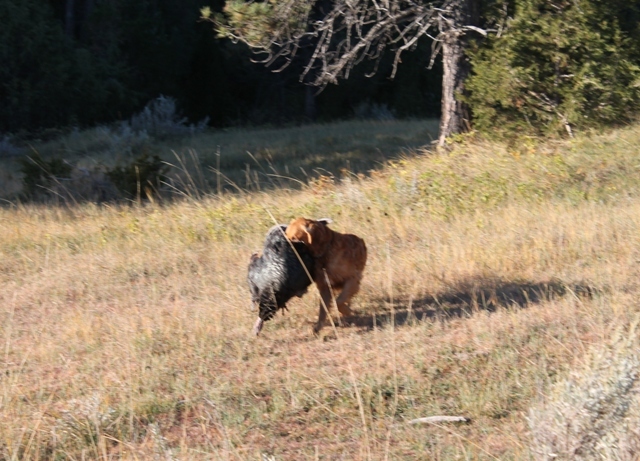 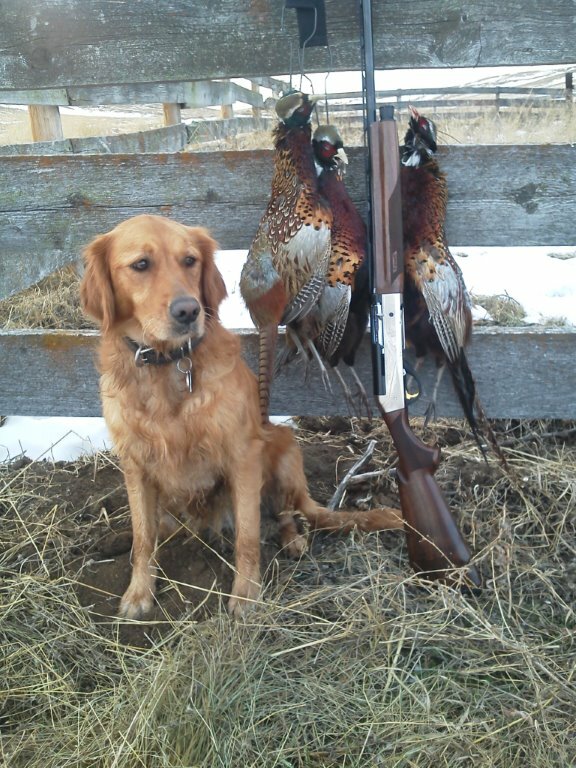 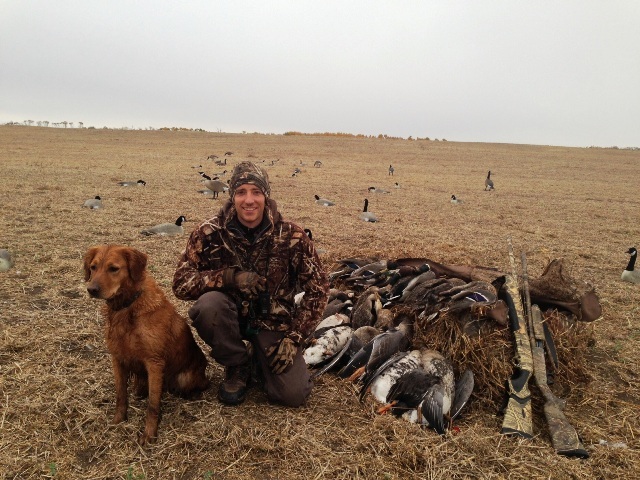 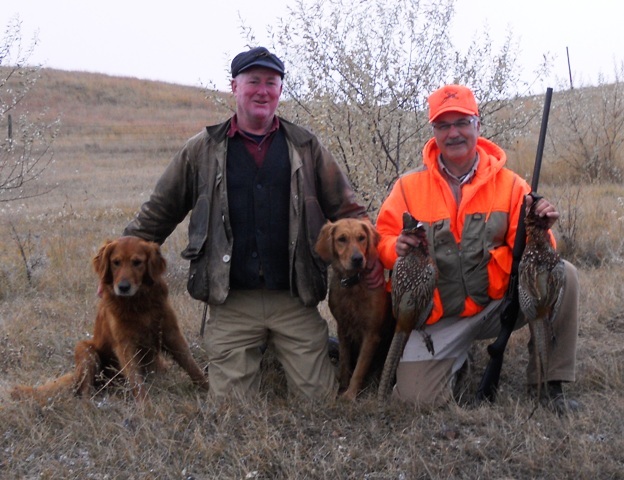 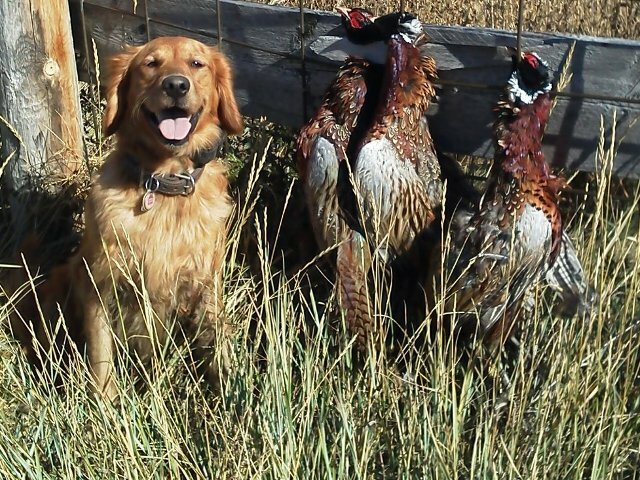 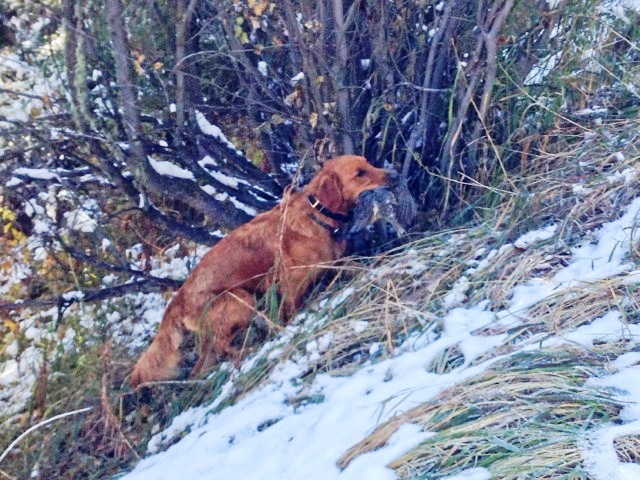 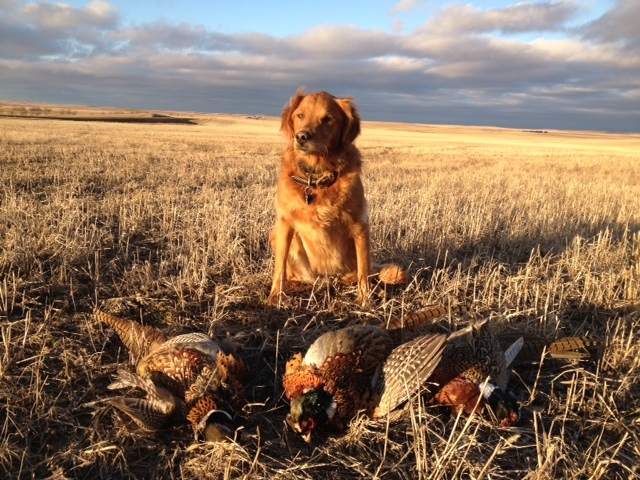 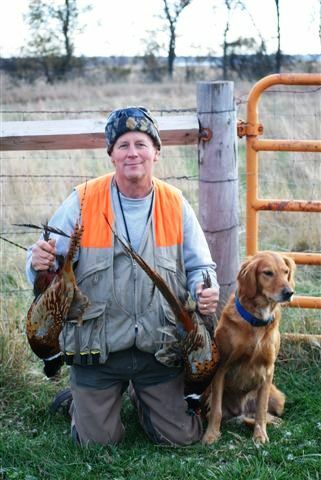 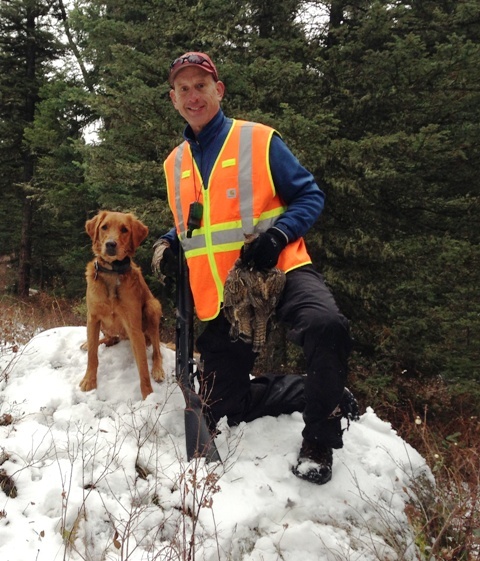 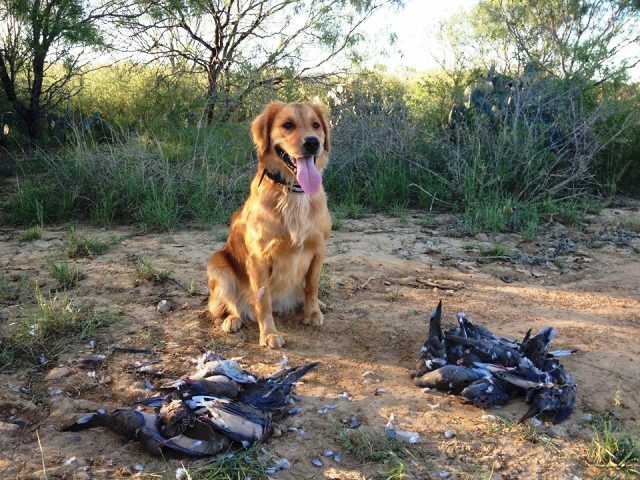 Steve Swanke and Dakota having great success hunting blue grouse where hunting entails hiking too! 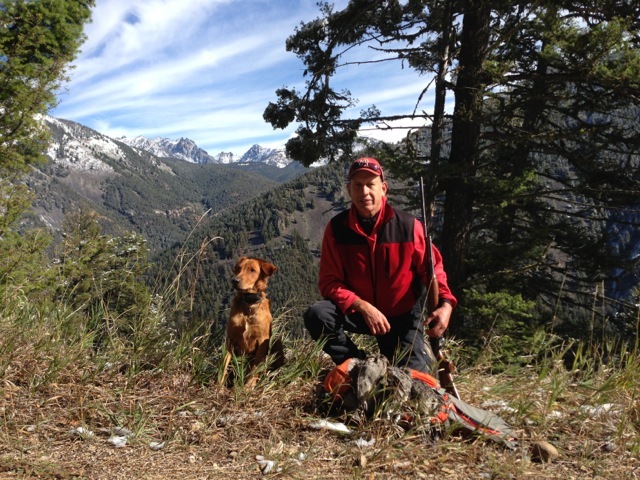 Beautiful Absorokee Mtn range behind him. 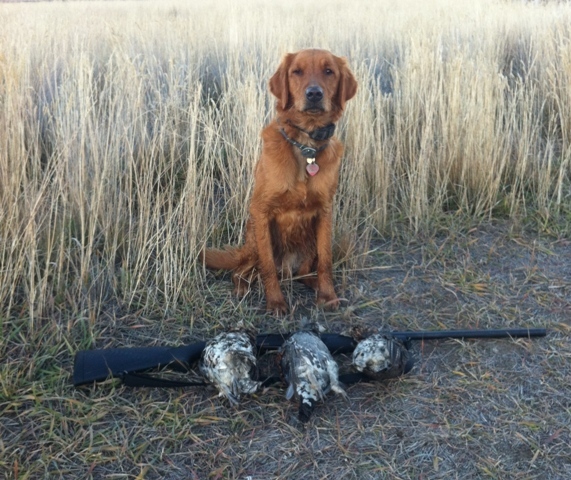 Dakota is one year old, from Bali & Finn litter born 9/4/12. 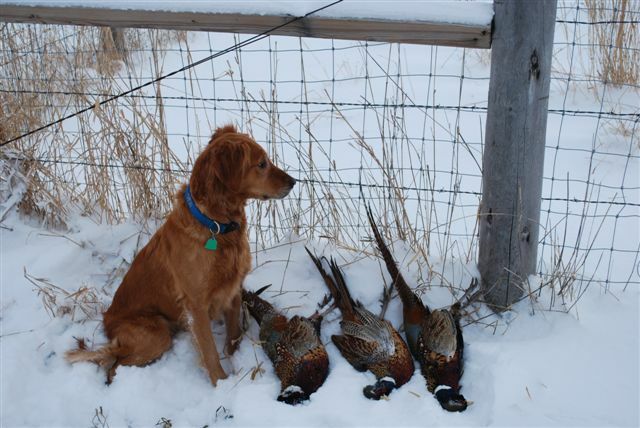 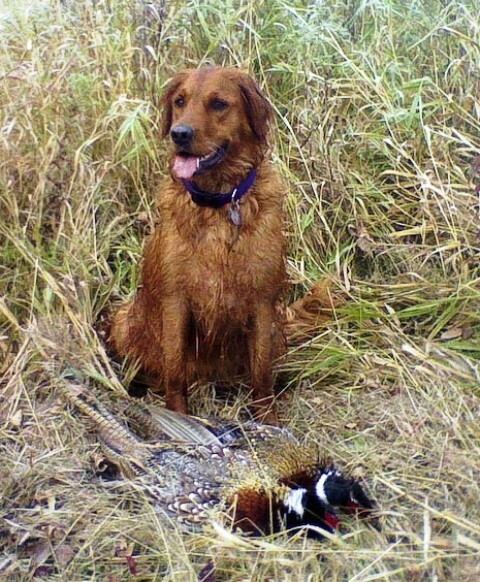 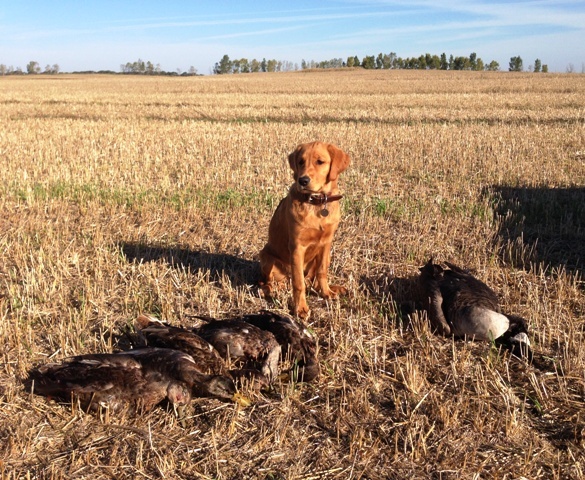 Oshkosh, WI South Dakota - Maci doesn't miss! 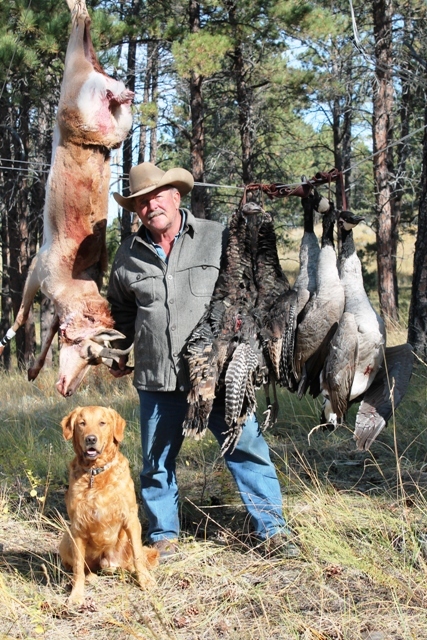 11/13 - Alan Charles & Teal (Annie/Solo March 2009) - Helena , MT 11/13 - Alan & Teal with "Montana Meatpole"